What is Fleet Maintenance Management? Hundreds of different industries use vehicles in their day-to-day operations. Service-based industries such as plumbers, pest control technicians, and roofers rely on company vans and trucks to haul equipment from place to place. Fleet management is business management. Any downtime of a vehicle in your fleet means lost production and revenue for your company. And if there's one part of your business that could surprise you, it's fleet management. 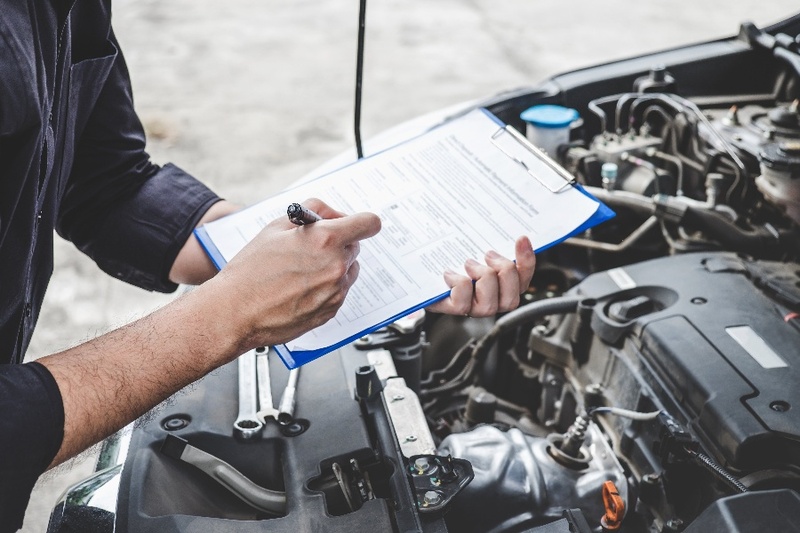 You have to be prepared for accidents, catastrophic engine problems, or having a vehicle declared unsafe during a commercial vehicle inspection. What's the Best Way to Manage a Fleet of Company Vehicles? 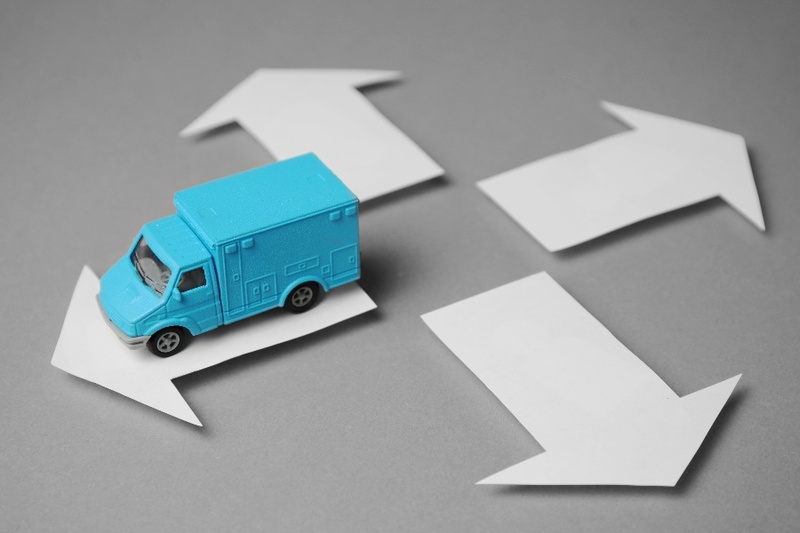 Finding the optimal way to manage a fleet of vehicles has the potential to save both small and large companies a significant amount of time and money. 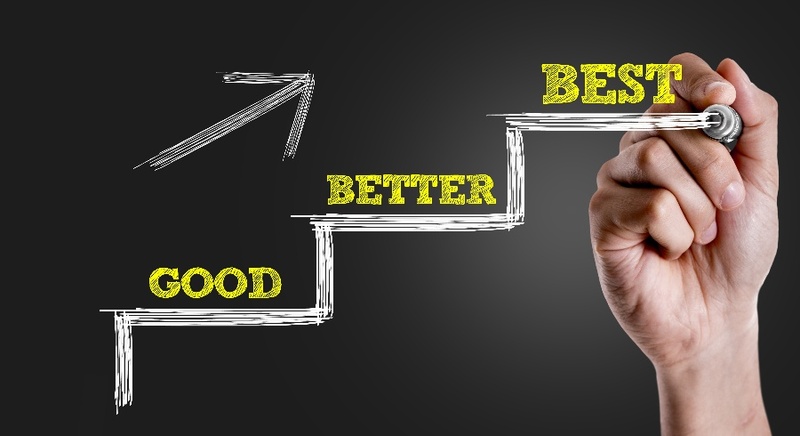 The challenge is finding the right tools and solutions to fit each unique situation without causing excessive operational disruptions. 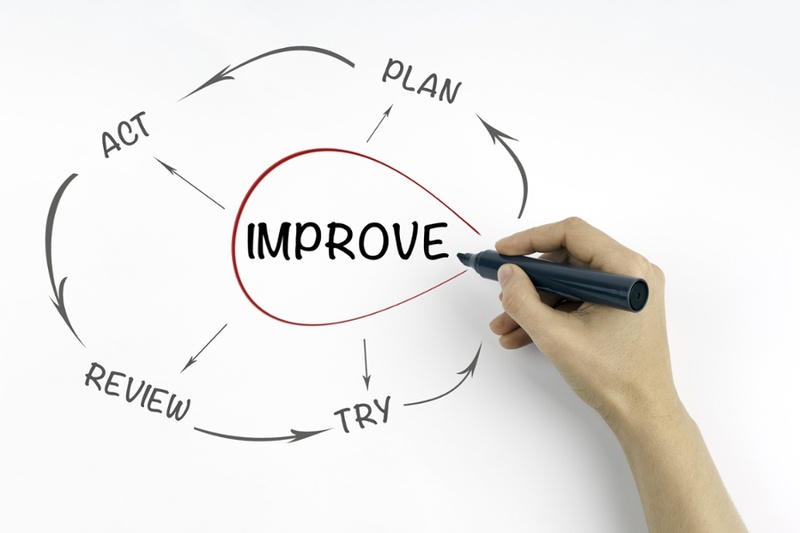 Are you still managing your Charlotte fleet in-house? An increasing number of companies are choosing to outsource the business of fleet management. 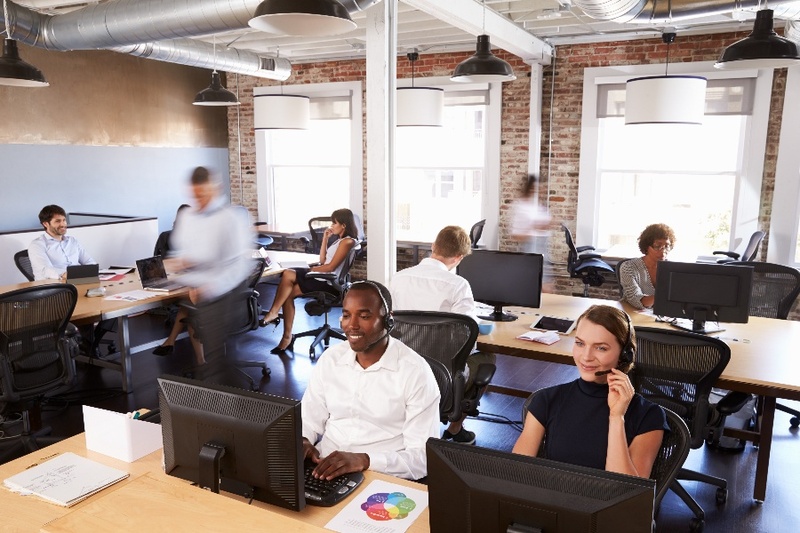 HRMagazine reports that "more than twice as many companies as in the previous year outsourced their fleet management in 2012, and the proportion with an in-house fleet manager fell from 63% to 27%." Auto insurance for your business auto fleet is an important and unavoidable expense. It may seem that the premiums go up every year and there is nothing that can be done. However, there are ways to reduce the bill. 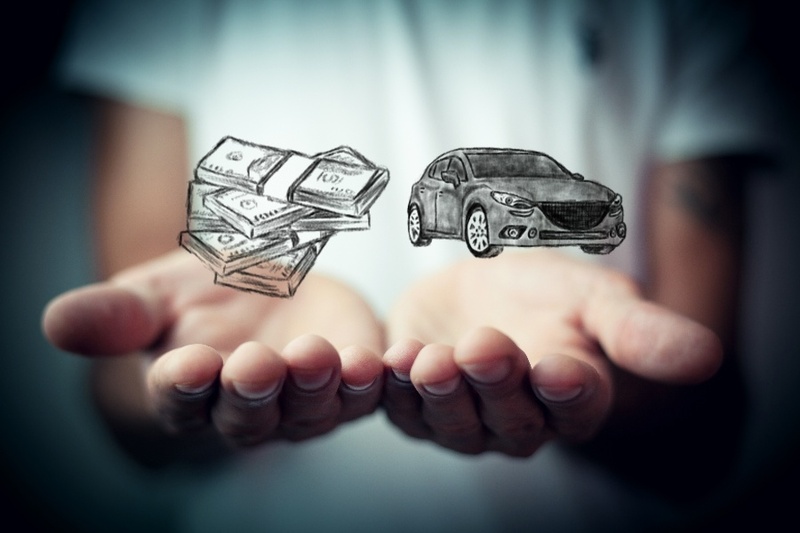 This article will discuss several strategies to reduce your monthly auto insurance premiums and increase your bottom line. Are you an electrician or an owner of another type of service business that involves transporting merchandise and equipment to customers? If so, how do you carry your equipment? More and more owners of service businesses are discovering the many advantages of using box trucks. Here are four basic benefits of box trucks for service businesses, along with a few considerations and warnings. 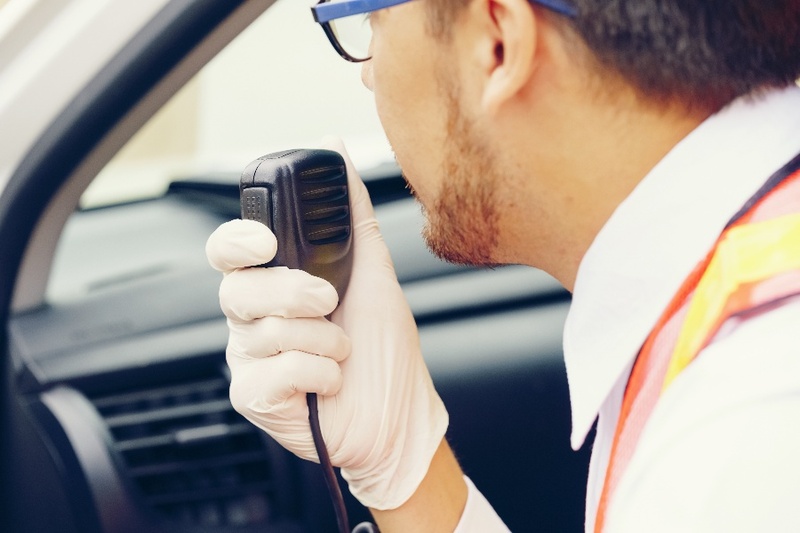 Have you ever received an unexpected phone call from an employee who said they were stranded somewhere on the side of the road due to a flat tire or dead battery? 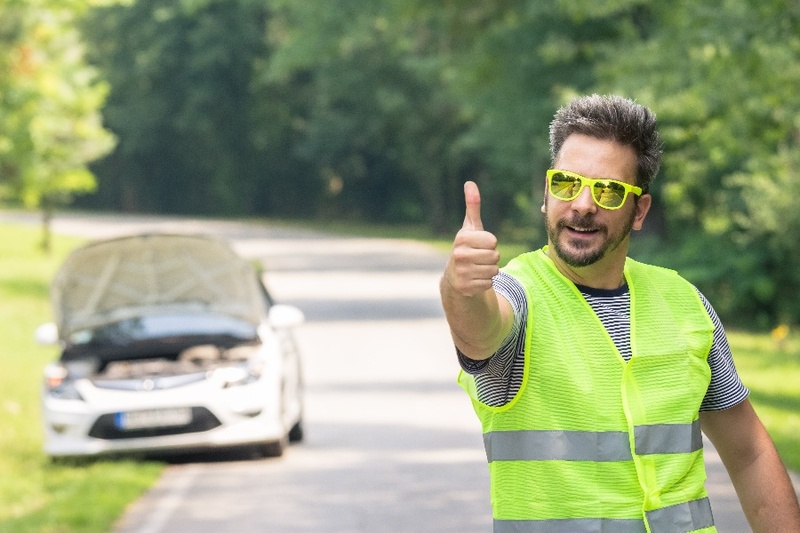 Roadside emergencies are no fun, especially for business owners who have a fleet of vehicles to oversee. In the field service business, emergency calls are an every-day occurrence. While most of your customers can schedule service in a timely manner and wait for both schedules to line up, some people need help with broken plumbing, malfunctioning HVAC, sparking outlets, or aggressive insects right away. No matter what kind of field service you're in, emergencies happen. When you are managing a fleet of business vehicles, it's important to be aware and courteous of the seasonal hazards. You drive carefully on icy roads in the winter, watch out for young foolish animals in the spring, avoid J-walking tourists in the summer. And when fall comes back around, it's time to keep an eye out for school buses and children around the local schools. Stay up-to-date with the latest tips and trends in vehicle leasing, fleet management, field service management, cost savings, driver safety, and other fleet-related topics to help you keep your business running at the top of its game and driving your fleet forward!